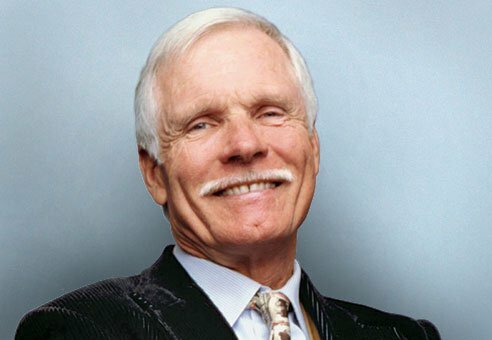 At the age of 76, Ted Turner is worth over $2 billion (net). Turner attended Brown University, but failed to finish his degree, and instead started working for his father at Turner Advertising. Almost a decade after his father committed suicide, Turner began purchasing television stations and turned those purchases into Turner Broadcasting, which was later bought out by Time Warner Inc. When Time Warner merged with AOL Inc. in 2001, Turner became the largest individual shareholder of the conglomerate. In addition to his business dealings, He is a dedicated philanthropist, especially committed to the United Nations, to whom he has already donated $916 million. 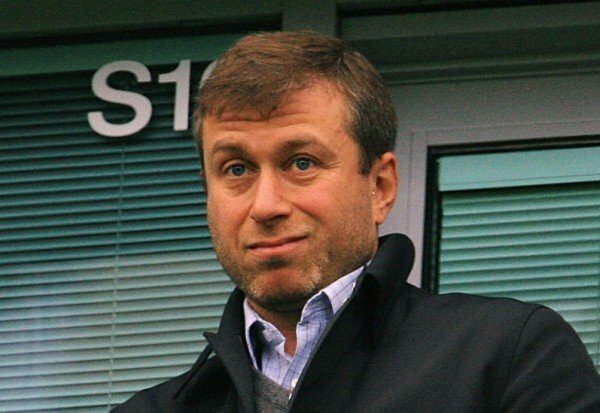 With $9 billion to his name, Roman Abramovich is joint 53rd on the list of the world’s richest people. Abramovich claims to have attended the Moscow State Law Academy, graduating in 2001, and has been linked with the Ukhta Industrial University and The Gubkin Russian State University of Oil and Gas in Moscow. Both of the latter universities deny that he attended, and it is rumored, but unsubstantiated, that he dropped out of the Russian capital’s law school. With sources conflicted about the precise course of events it seems somebody may be trying to change the record here – only in Mother Russia! Still, with an oil fortune, diverse investments and England’s Chelsea Football Club in his possession, all the hearsay surrounding his education is unlikely to bother the Moscow business magnate. 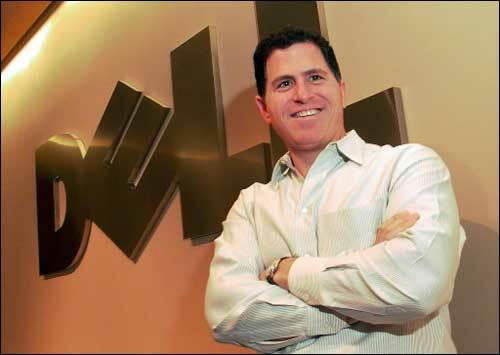 Michael Dell, the chairman and CEO of Dell, dropped out of University of Texas and is now worth over $15.3 billion. He started making his own computer company in college when the personal computer was still not as big name as it is today. Dell started selling directly to customers and as his accounts outside his school began to rise, he dropped out to focus more on his business ventures. In his first full year since beginning the business, he received $6 million in sales, and was dubbed the largest PC maker in the world by 2001. 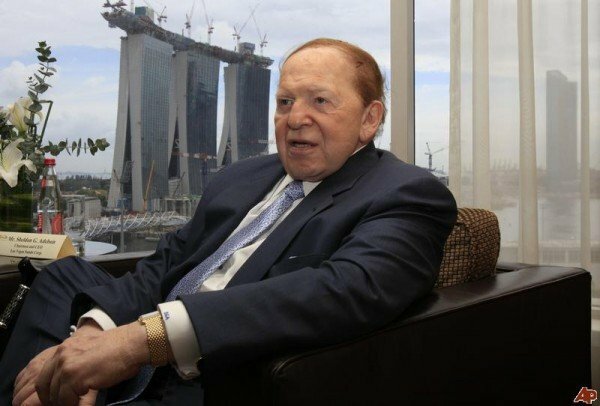 Precocious tycoon Sheldon Adelson owned his first business at the age of 12, making a career selling newspapers on street corners, and moved on through finance and charter tours to found COMDEX, a computer trade show that was first held in 1979. He briefly attended City College of New York, but dropped out before completing his studies. It seems to have been a good idea, though, as his acquisitions of Las Vegas casinos and hotels has brought him a net worth of $29.5 billion, making him one of 20 richest person in the world. 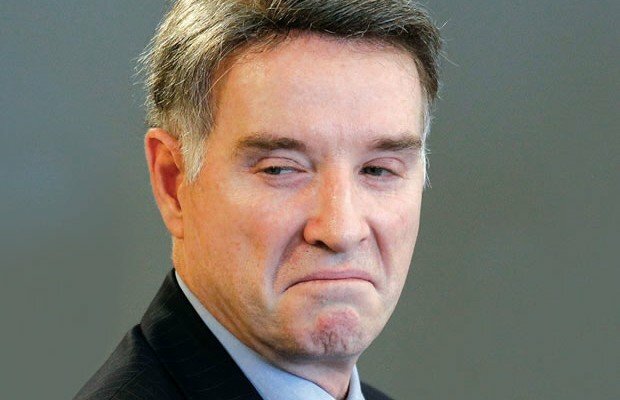 The son of a Brazilian mining executive, Eike Batista spent much of his childhood in Germany and studied engineering in Aachen University. However, rather than completing his degree, he started a gold mining company in the Amazon in 1980 – a move that took the shine off his educational record but would soon fill his pockets. In 2000, he sold his share of the company for a cool $1 billion; but he didn’t rest on his laurels, instead investing these funds into further mining ventures and oil and gas exploration. His business savvy and ability to take advantage of market trends have allowed him to amass $30 billion in personal wealth, making him the 8th wealthiest individual alive and giving him the number one spot in Brazil. Most college students use their dorm rooms to sleep, study and/or do the naughty stuff. Mark Zuckerberg was different; he founded Facebook right inside the dorm room where he studied. Originally meant only for Harvard students, the popular social networking site quickly spread to the rest of college world around the globe. As Facebook’s popularity exploded, Zuckerberg dropped out of college and relocated his business to Palo Alto, California. So far, the decision has worked out pretty well for this philanthropist and entrepreneur. 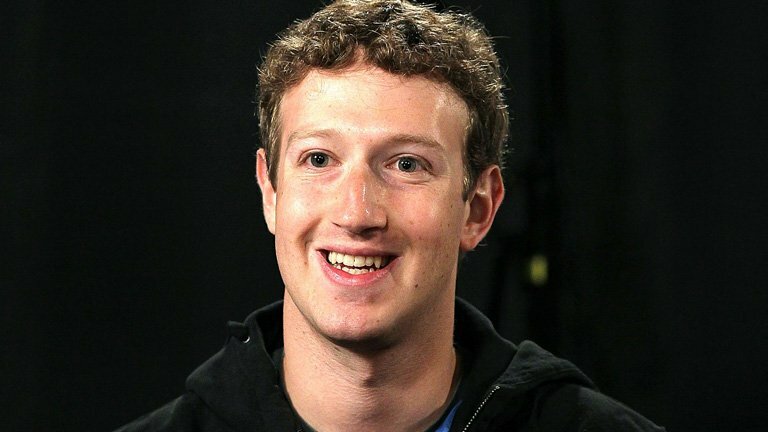 According to Forbes, Zuckerberg is the youngest billionaire in the world, with a 2015 net worth of $42.5 billion. The death of his adoptive mother prompted Larry Ellison to drop out of his second year at University of Illinois. He then spent a single term at University of Chicago before dropping out again and moving to California in 1964. These two attempts at college certainly were not signs of a lack of determination though. In 1977 he founded the company that would become Oracle, a software firm specializing in data systems. 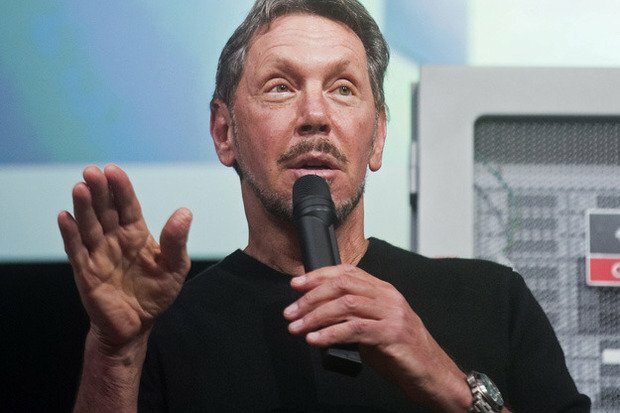 His abandonment of academia to move to California put him at the heart of software and computer innovation, a move that has led to him amassing a fortune of $54 billion as of 2015, making him the 5th richest person in the world. The richest college dropout in the world as well as the most well known. 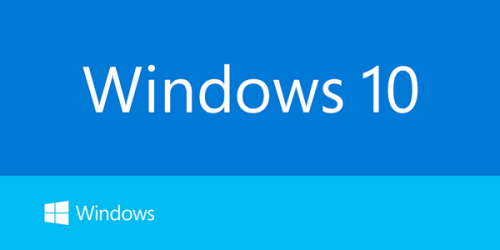 Bill Gates was a student at Harvard University in 1973, but dropped out two years later to start Microsoft. His co-founder, Paul Allen, went to the same high school as Gates. 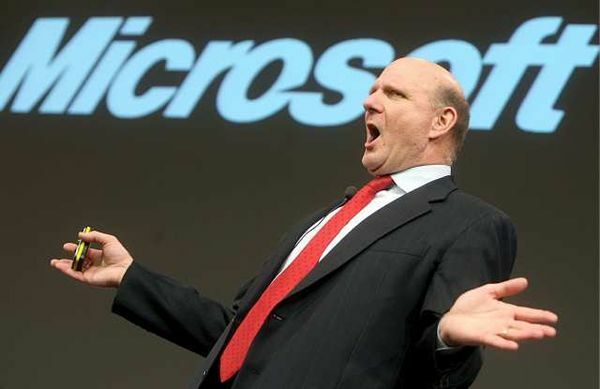 Gates remained at Microsoft as CEO until 2000, when he stepped down to become the Chairman. Today, he acts as a technology advisor to Microsoft CEO Satya Nadella and focuses more on his charity work at the Bill and Melinda Gates Foundation. In 2007, he received an honorary degree from Harvard, when he also delivered the commencement speech. 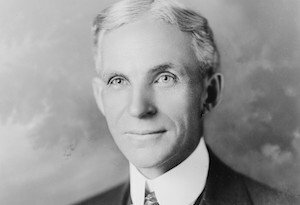 Henry Ford dropped out of college 16 and later founded Ford Motor Company in 1903. By 1908, he became famous for inventing the famous Model T and the assembly line, which has affected all of our lives, literally all over the world. If he was still alive today, he would have been worth $199 Billion.